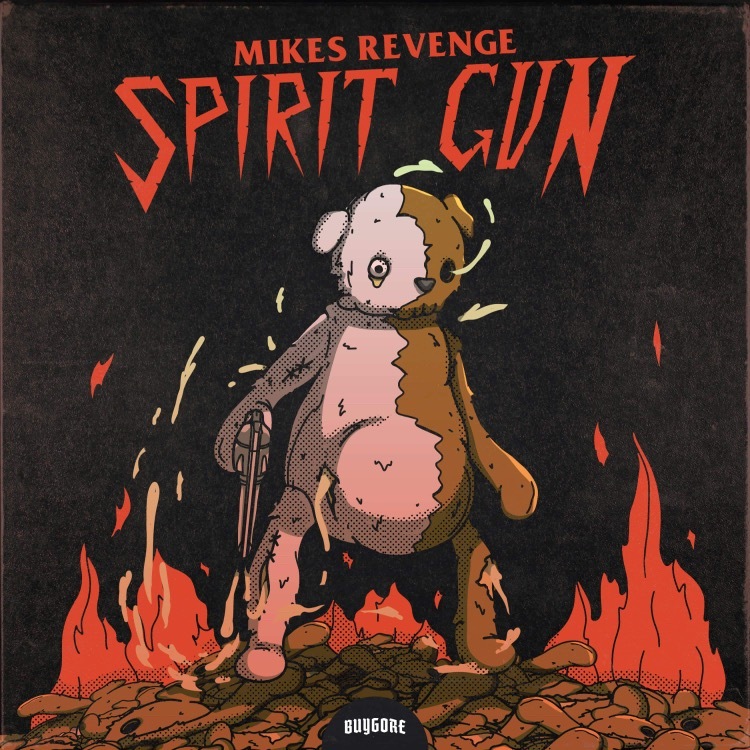 Local Atlanta favorites, Mikes Revenge, consisting of Reveng Sairany & Micahel Donahue, have brought the filth with their latest track, “Spirit Gun”, which will be released on Buygore Records Tuesday, November 20th. The much-anticipated track has been played out and supported by some of EDM’s heaviest hitters, including Mayhem and Wick-It The Instigator, with plenty more expected to follow suit upon it’s official release. Michael and Reveng have a long history together. 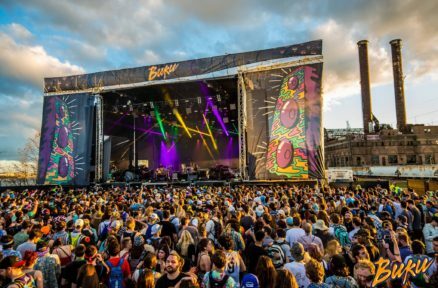 Initially they played on the same soccer team in high school, and they maintained a friendship throughout college where they first started experimenting with production of their bass heavy tracks. Their ideogram, a misfit looking teddy bear that is half bear and half cyborg, stands as a symbol for Yin and Yang, which highlights their own separate personality types as well as the music they blend together. As with most friends, the duo has had their ups and downs. Whether it’s between their personal lives or obstacles they have had to overcome in the music industry, one thing is for certain: their bond to one another as friends through Mikes Revenge will ultimately prevail any and all adversity. When asked about the track, the duo’s own Sairany had this to say, “We are beyond stoked about this Buygore release and to be on our first major EDM label. I’m glad we’re going to be able to spread our music to more international ears. Borgore has been a major influence on our music. We spent a lot of time on, “Spirit Gun;” it’s definitely our favorite song to date. As far as the title goes, it pays homage to one of our favorite childhood shows, Yu Yu Hakusho, where the main character’s most powerful move is the spirit gun.” After hearing the track, it’s easy to see why the group chose the aptly named title, as this song appears to be a power move in their career. “Spirit Gun” stays true to the roots of Mikes Revenge, packing heavy bass, crunchy effects, and rhythm, which will have dance floors raging in no time. The duo shows no signs of slowing down anytime soon, and they are sitting on a plethora of tracks awaiting release in early 2019 varying, from hybrid trap, to some experimental 130 bpm madness; so definitely do not sleep on these two. You can catch Mikes Revenge performing at the underground stage tomorrow night (Saturday, November 17th) at Iris Presents Believe Music Hall where you can hear them play the song in its natural habitat. Rumor has it; they might even have some surprise guests to bring out as well. “Spirit Gun” will be available to purchase across all major platforms, as well as streaming on Apple Music and Spotify on Tuesday, November 20th.